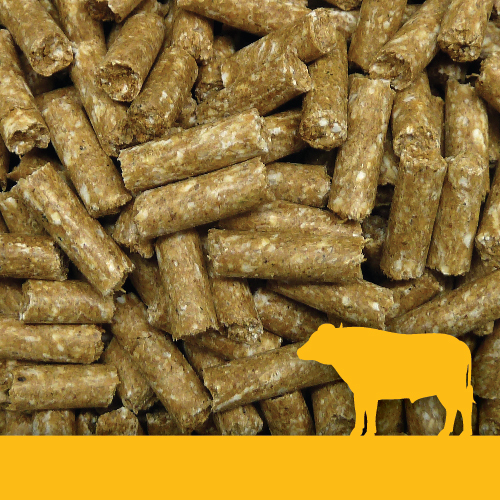 Denver provides a full range of beef feeds formulated by nutritionists to maximise growth and animal health. 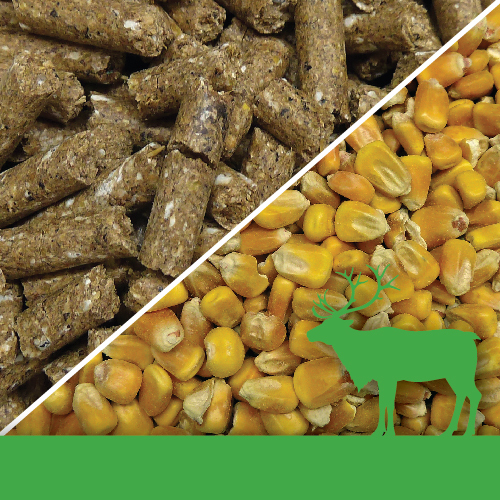 Denver Stock Feeds has been supplying premium feed for growing Beef Cattle throughout the North Island for many years. We continue to fulfil our mission to uphold New Zealand animal health and productivity, keeping it to the optimum. 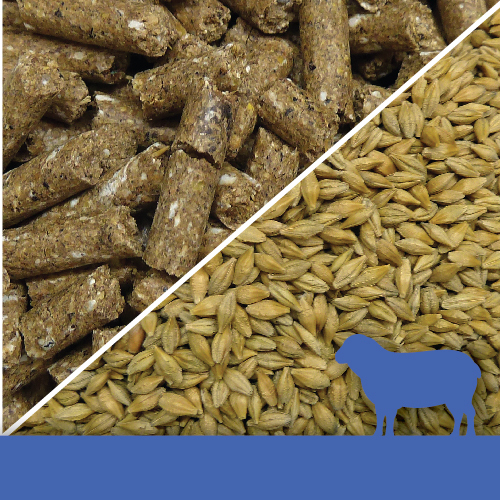 Denver recognises the importance of accuracy with diet formulations and of manufacturing quality feed to a high standard of precision and care. We have an experienced team of professional nutritionists who formulate our diets with the view to maximising growth potential and enhancing animal health and vitality. 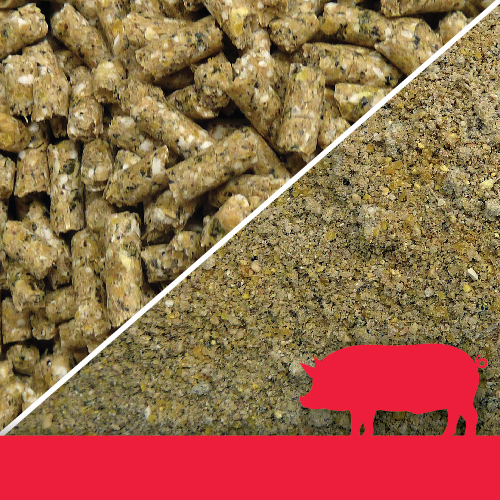 We have a range of supplementary feed available for raising Feedlot Cattle, including the option of a specialised Mineral Pellet that can be mixed with their rations to balance them, and ensure against nutritional deficiencies. We also have supplementary feed specifically formulated for Stud Bulls to make them look and feel their best at the critical times of need.